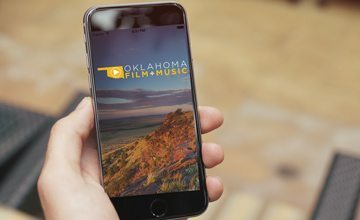 Bunee Tomlinson has been producing film and video content in Oklahoma for over ten years. 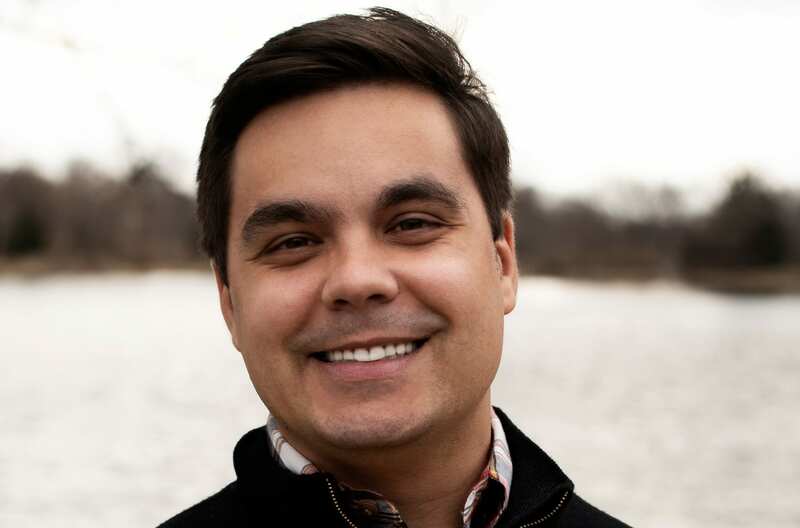 His resume spans almost all aspects of video production, including network shows, short and feature films, commercial productions and documentaries. Tomlinson studied film production at Oklahoma City Community College (OCCC) in Oklahoma City, and then graduated from Santa Fe University of Art and Design with a BFA in film in 2017. Tomlinson has directed and filmed the Santa Fe Tourism Department’s promotional videos for The Margarita Trail as well as the biopics for the recipients of the New Mexico Platinum Music Awards. After graduating college, Tomlinson moved back to Oklahoma City, and continues to work both in-state and across the region. Locally, he has worked on “The Beverlys”, “Rudderless”, “The Jogger”, “So this is Christmas” and more, all utilizing the Oklahoma Film Enhancement Rebate Program. Additionally, Tomlinson operates Windswept Media production company in Edmond, Oklahoma. In 2016, his documentary, “Bunee: The Boy from Constanta”, was shown at the Cannes Film Festival. The film details Tomlinson’s life living as an orphan in Romania until he was adopted and brought to the United States at age six. That same year, Tomlinson was also awarded a Heartland Emmy for directing the Tulsa history documentary, “Boomtown: An American Journey”. His current film, “New Mexico Rain”, is slated to show in numerous festivals starting in February. It is the touching story of Bill and Bonnie Hearne. Bonnie is totally blind and Bill legally blind. Their love, strength and perseverance led them to being catalytic figures in the Austin music movement of the 1960’s and ‘70’s and later in the New Mexico music scene. For more information, please visit Bunee Tomlinson’s listing in the Oklahoma Production Directory.